Since bursting onto the scene in 2012, Brooklyn hip-hop collective Pro Era has sent shockwaves through the culture. Crew leader Joey Bada$$ has become one of rap’s biggest stars, and artists like Kirk Knight, Nyck Caution, and CJ Fly have launched successful solo careers. 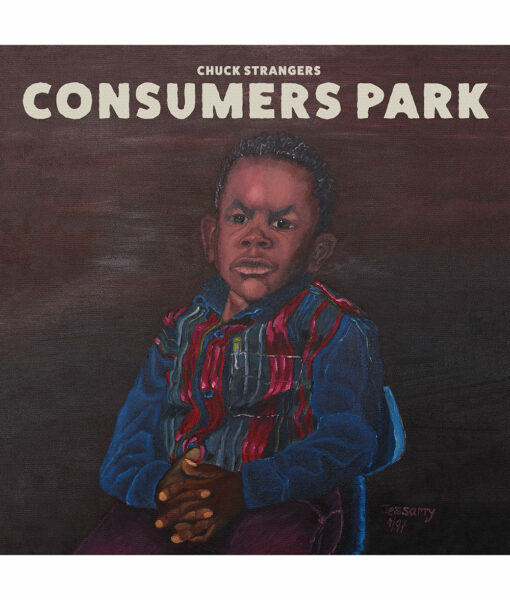 Chuck Strangers has been a key member of Pro Era from the start, producing countless classics for Joey Bada$$ and others. 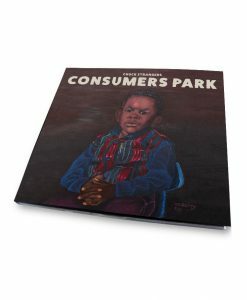 Now, the talented rapper/producer presents his highly-anticipated debut album, Consumers Park. 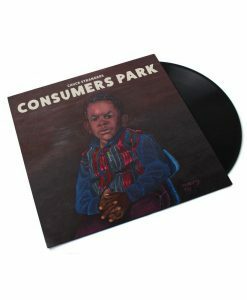 Primarily produced by Chuck Strangers himself, Consumers Park is sonically masterful, with a heavy emphasis on raw, soulful vibes. 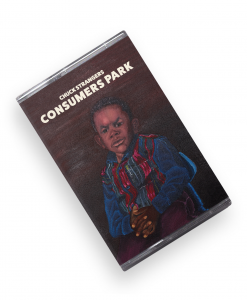 This provides a platform for Chuck to showcase his impressive rap skills, with vivid, nostalgic, witty, personal rhymes that perfectly capture the rising star’s ongoing journey from Flatbush to international hip-hop notoriety.